The Grand Finale of the Equestrian Premier League 2018 along with the 4th Indian Stallion Show and Sporthorse Sales is almost upon us and we extend to you a warm welcome for this showcase of timeless frace. 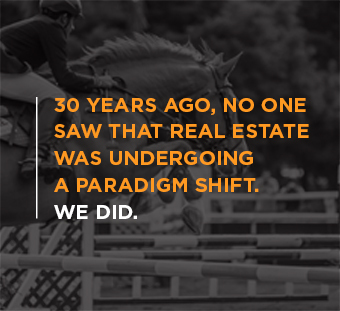 EIRS is owned by Jitu Virwani, Chairman, Embassy Group, an enthusiastic rider himself. It was set up in 1996 and is run by Silva Storai, the only female jockey in the world with a record two-Derby-and-Bangalore-Guineas win. The Embassy Group commenced operations in 1993. With a track record of 29.8 million square feet of space, the Group offers world-class residential, commercial and mixed use developments. The Embassy Pony Club training programme takes its structure from the British Pony Club and encourages members to take tests that enable them to learn progressively about horse and pony care and riding. For recommended ages, the tests are designed with particular objectives. Keep yourself informed of the latest news in and around Embassy International Riding School.